Greatly constructed of solid softwood Alicante Doors crafted by complex milling technology to create a visually stimulating and fashionable aesthetic. 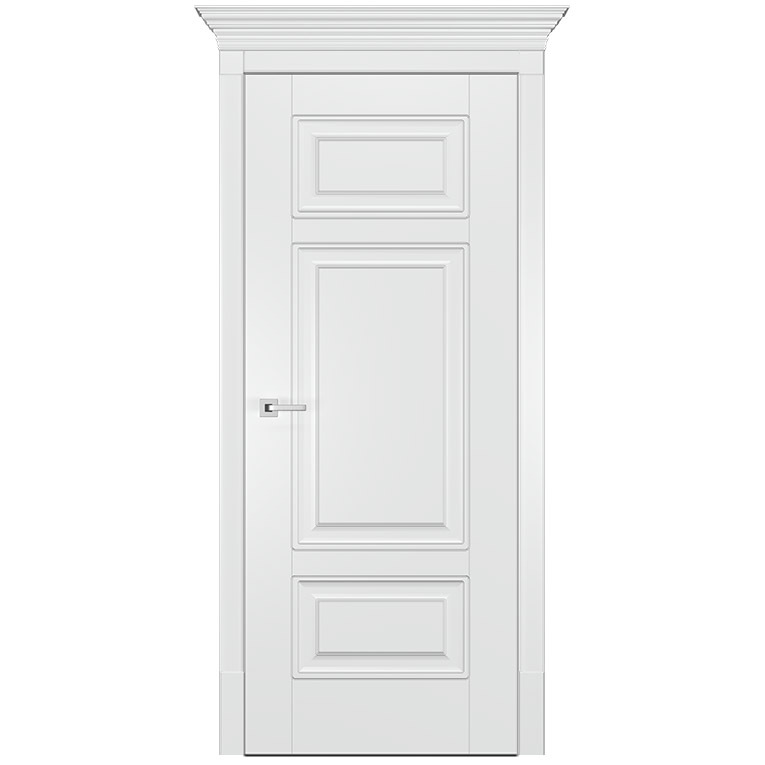 I ordered this door to change all interior doors in my house. When I saw the pictures of a door, I thought, I will need to paint them additionally. But when the interior door was delivered and installed, we decided to leave it as is. The color is very beautiful, and the surface is pleasant to touch. For now, every part of these doors suits me. 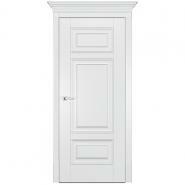 Great interior door at an affordable price. The customer representative was helpful and polite. He answered to my questions with full information and politeness. Great work, The Doors Depot!